If everyone is following the same standardized processes, then there will be less room for error. 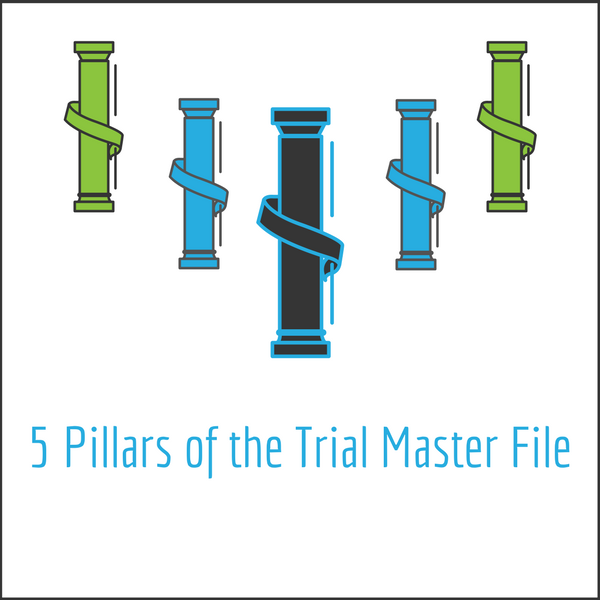 Filing documents into the TMF and differentiating one document type from another can be a tricky task. Reduce the confusion by having a stable (i.e., one that does not change every other week) table of contents (TOC) that document submitters can rely on to file documents consistently. As the Facilitator of the Metrics Champion Consortiums (MCC) TMF initiative, metrics and controls are two of my favorite words. Why you ask? Well, it’s simple—metrics drive behavior. There is nothing more motivating than seeing your study “in the green” or “in the red” (psst…Use traffic lights; they really do work!). From small biotechnology companies to large pharma/CROs, and everything in between, your TMF process will not be successful without the proper resources and TMF organization in place. Not just any people, but the right people are essential. People with the appropriate background and training (Suggest a minimum of 2 years of clinical trials experience, which is imperative to understand how the documents are reconstructed to form the TMF). Dedicated resources are ideal for document filing/indexing, document QC, TMF management, and TMF QC. The final pillar and foundation for TMF organization is the use of a sustainable, multifunctional, user-friendly (and of course 21 part 11CFR compliant) electronic system. As the world gets smaller and our study teams grow and extend across the globe, having immediate access to documents is incredibly important. Electronic repositories are not only providing immediate access to documents, but they may also decrease time and increase accuracy of the final study delivery, which can facilitate regulatory approval. At the end of the day, a well-constructed TMF is evidence that patients’ rights and safety are protected, which in turn will provide life-saving treatments to those in need. When setting up your TMF, you do not have to go at it alone, LMK is here to help. We have helped companies establish or refine their TMF process to ensure inspection readiness through their TMF continuum. Contact us today and see how we can help!